Welcome to our first BCT Summary Sunday blog, throughout BCT we are going to provide you with a Summary Blog that will feature videos from throughout the week and give you bit of a recap of the things that your Basics have done up to this point as well as to give you some insight about what the next week will entail for your Basics. On Inprocessing Day, appointees, their families, and friends gathered at Doolittle Hall to begin their journey at the Academy. 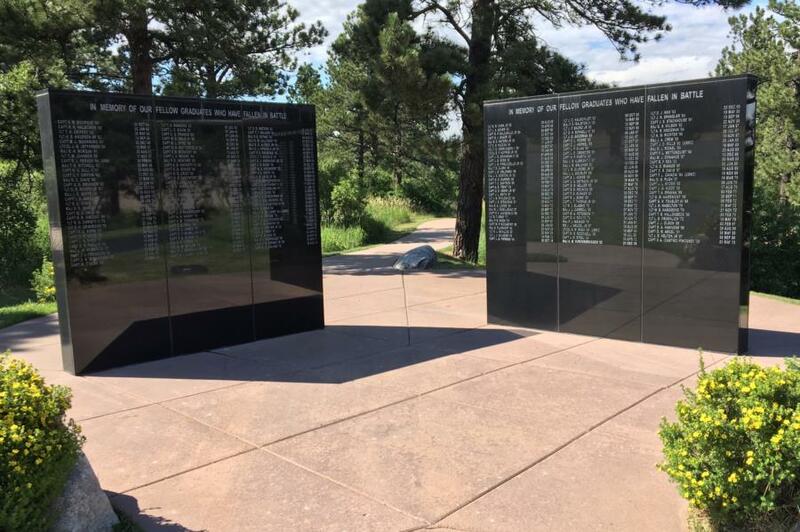 After making their way through Doolittle Hall and back outside, they stopped along Heritage Trail and were shown the Memorial Wall where they heard about sacrifice and brief history of those who came before them. 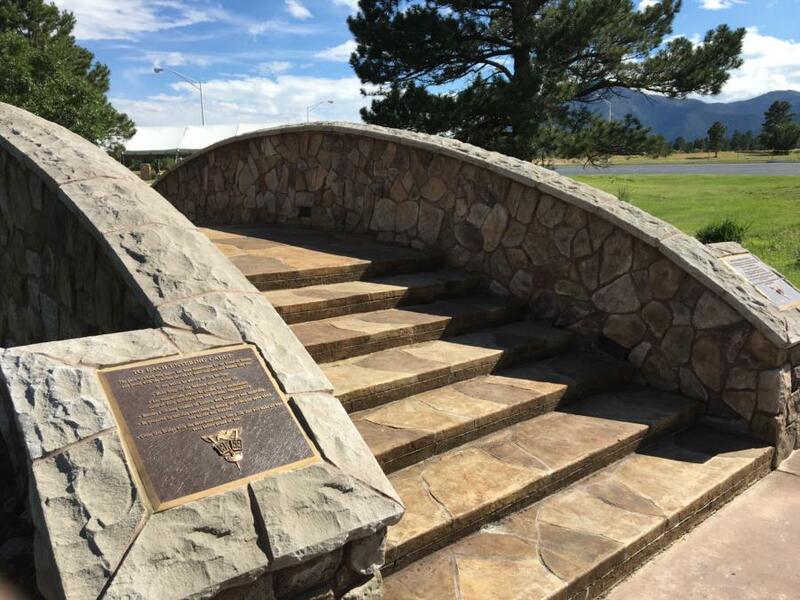 They were then lead to the Challenge Bridge which was dedicated and funded by the Class of 1959, the first class to Graduate from USAFA. A Graduate greeted them, welcoming them into the Class of 2021 and spoke to them briefly about how every Cadet before them has done the same thing that they are about to do; pledging their lives and making this commitment to the military and walking over the bridge to enter their new life into the United States Air Force Academy. As each group stops at the Heritage bridge one of them is asked to read the plaque. Once they left Doolittle the real "fun" began. From the bus ride up to the Academy and their first steps onto the Cadet Area. Cadre at the Footprints teach them how to properly stand at attention and go over the 7 basic responses. Here is a quick glimpse at what it was like for them on the bus and once they got to the Footprints, their first of many stops on I-Day at the Academy. Friday was their Swearing-In Ceremony where as a group in front of the USAFA Leadership and parents and friends watching from the Chapel Wall, they pledged their commitment. Enjoy the two part clip we were able to catch from both on the Tzo and from the Chapel Wall during their oath! Yesterday, in the midst of their many briefings and surveys our photographers were out on the Tzo during Cadet Issue after lunch. We were able to get several videos of Basics marching by and training. You can already see how much they've learned since Thursday! Over the course of BCT they will continue to practice their marching, formation, saluting and more with the help of their Squadron and Flight Cadre. In the coming week we will be getting coverage of many different activities from their first Intramural, to visiting the Dentist, a visit back to Doolittle Hall and more! Tomorrow our photographers will be out in full swing getting more coverage of your Basics during their first taste of Intramurals so stay tuned. Have a great rest of your weekend! We'll see you back here tomorrow!